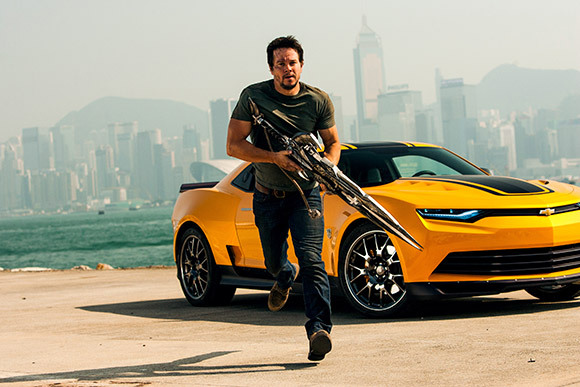 Transformers: Age of Extinction is a loud, over the top, car crash of a movie. We guess you’re never going to get a cinematic masterpiece from a movie that’s essentially cars that turn into robots, but this was just a mess. 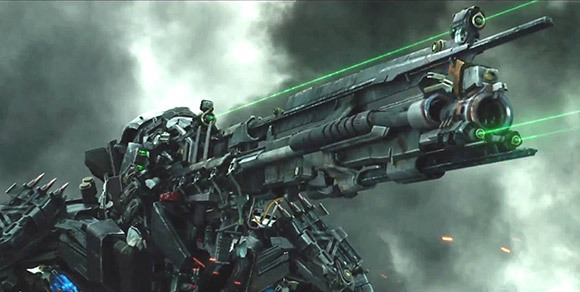 As with all the previous Transformer movies the characters and story are just filler between the enormous set pieces. 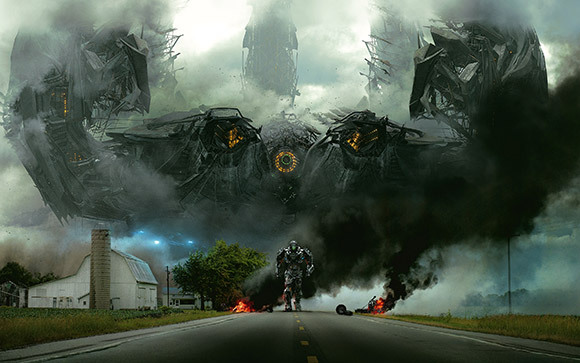 Visually the movie looks amazing, the effects are incredible and Michael Bay ensures everything is set to the max – though sometimes it would be nice if it was turned down a notch. 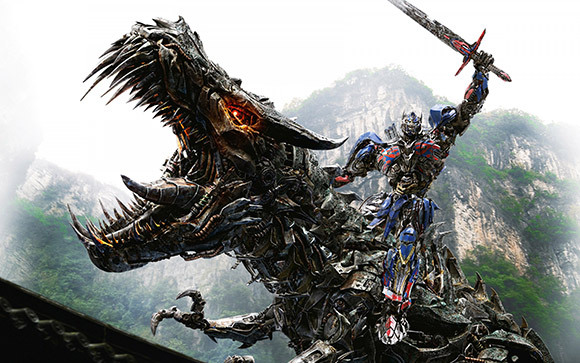 We loved the opening sequence with the dinosaurs and there’s something just cool about Optimus Prime riding a Dinobot. Everything else was just beautiful CGI metal bashing.